In this episode we talk about sacrifice and trust, the two main themes in ‘Think Lovely Thoughts’. 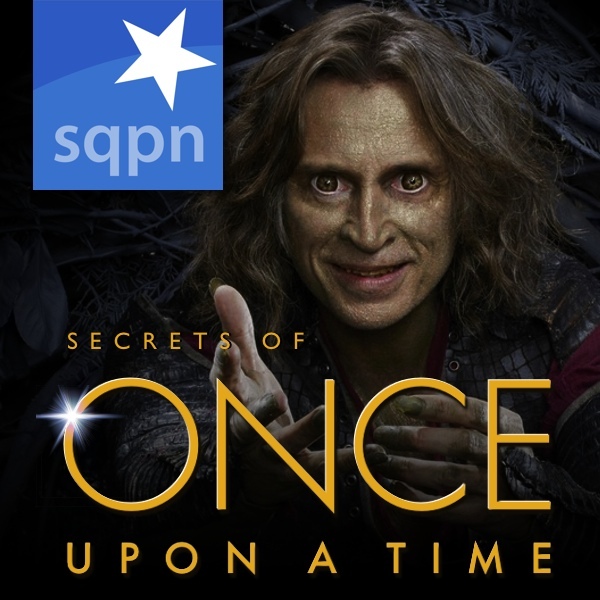 We talk about Rumplestiltskin’s childhood and the unthinkable things his father did. Will we see Rumple again now he’s trapped inside Pandora’s box? What will happen to Henry? Did he die? Listen to our crazy theories!